Where Does Head And Neck Cancers Start? 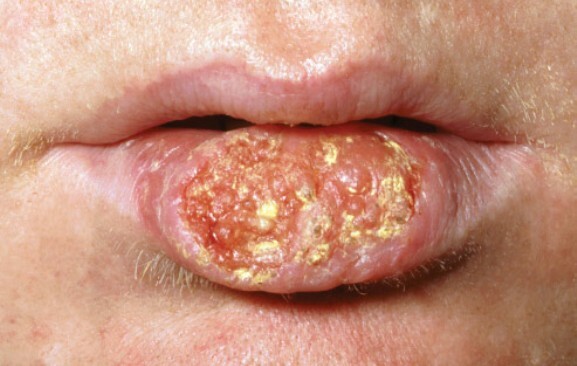 The moist surfaces inside your mouth, nose, and throat are the most common places for head and neck cancers to grow. 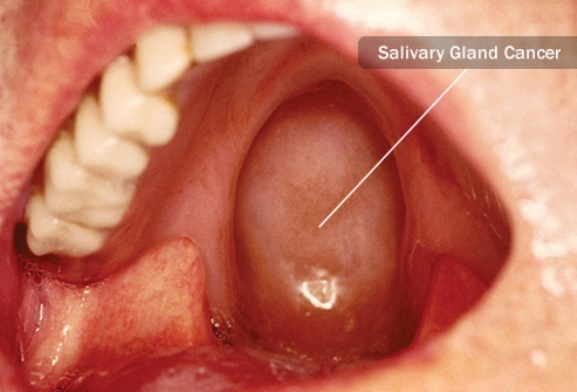 Your salivary glands also have cells that can become cancerous, but that’s more rare. Doctors further classify these tumors by their specific location in your body. A lump in your neck or a sore in your mouth that doesn’t heal is cause for concern. Other warning signs include hoarseness or a scratchy throat that doesn’t get better and pain in your neck, jaw, or ears. You also might have nosebleeds often or be congested. Many of these issues can be caused by other conditions, too. What Raises Your Chances of Getting Head and Neck Cancer? If you regularly drink alcohol and use tobacco - smoke or smokeless - you’re more likely to get a head or neck cancer than someone who doesn’t. People with the human papillomavirus (HPV) have higher odds, too, and poor dental health also can boost your chances. These cancers affect your lips and gums, the front two-thirds of your tongue, your cheek and lip linings, under your tongue, and the roof of your mouth. Because of this, your dentist might be the first to spot a problem. Early signs include a lump or sore that doesn’t heal, and you might see a red or white patch on your gums or inside your cheek. If your dentures start to fit poorly, that’s another symptom. If your doctor thinks you might have a problem, the next step probably will be an endoscopy - your doctor uses a long, thin tube with a light and lens on it to get a better look at your mouth. He also will probably want to check a sample of cells under a microscope. He might take a small sample of tissue (called a biopsy), or you might have an exfoliative cytology, which uses a tool to scrape off a few cells. Standard treatment involves surgery to take out the cancer and any abnormal tissue that may have spread to other areas, including lymph nodes in your neck or nearby bone. That’s usually followed by radiation therapy, which kills any remaining cancer cells or stops their growth. Your medical team might include an ENT (ear, nose, and throat) doctor, cancer specialists, dentist, plastic surgeon, and speech therapist. Your larynx, also called your voice box, is at the top of your trachea, or windpipe. Hoarseness, trouble swallowing, and a visible lump in your neck are among the symptoms of this type of cancer. Your chances of getting it are higher if you use tobacco or drink alcohol regularly, but breathing in asbestos, wood or metal dust, or paint fumes at work can play a role, too. This condition is more common in men than in women. A laryngoscopy gives your doctor a close-up look at your larynx. A thin tube with a light and lens goes through your mouth. It can also have a special tool on it to take out a few cells, which your doctor will check under a microscope. You also might have a barium swallow, when you drink a chalky liquid that helps abnormal areas show up on X-rays. The type of surgery you’ll need depends on your specific case, but it can be possible to save your voice. Radiation and chemotherapy -- strong medicine that kills cancer cells -- are also part of the standard treatment. New treatments being tested include drugs to lower the chances cancer will come back (chemoprevention) and medicines that help the radiation work better (radiosensitizers). Your pharynx, or throat, stretches from behind your nose to the top of your esophagus (the tube that carries food to your stomach). 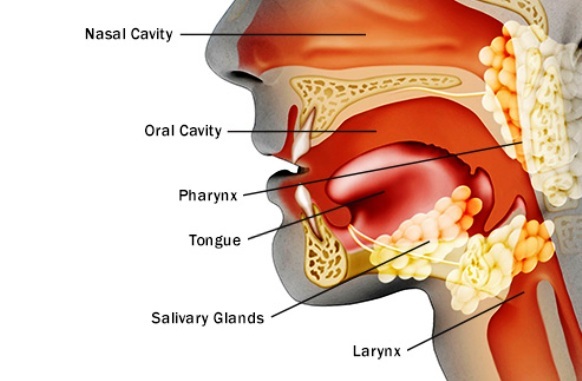 It’s divided into three parts: nasopharynx (behind your nose), oropharynx (back of your mouth, base of your tongue, and tonsils), and hypopharanx (the bottom part). 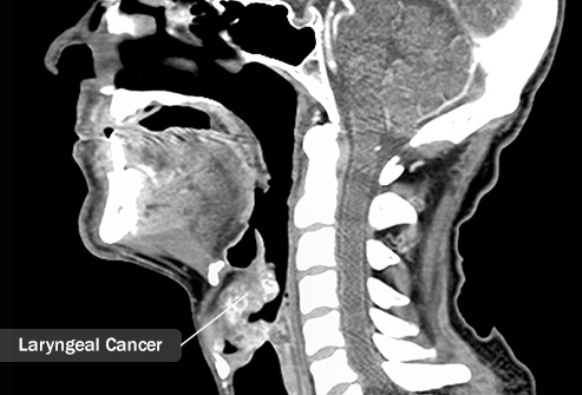 Nasopharyngeal cancer is more common in Asia, Africa, and the Mediterranean than in the U.S. If your doctor thinks you have a problem with your nasopharynx, she’ll do an exam to see how your brain and spinal cord are working. You may also have a blood test for a virus that’s linked to an illness called Epstein-Barr. For oropharyngeal issues, she may check for HPV. Other tests might include an endoscopy, laryngoscopy, or nasoscopy, when a tube is put through your nose to get a closer look. Surgery, radiation, and chemotherapy are the standard treatments, no matter which part of your pharynx is affected. 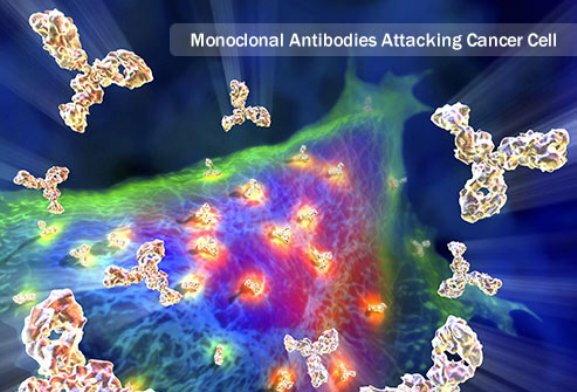 For oropharyngeal cases, you might get targeted therapy that uses something called monoclonal antibodies. These are made in the lab from immune system cells and put into your body to attack cancer cells. 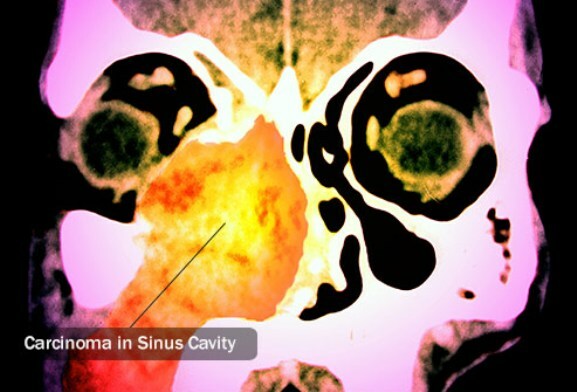 Cancer cells can grow in the tissue behind your nose (the nasal cavity) and the hollow areas in the bones near it, called the paranasal sinuses. Symptoms include constant congestion, sinus infections that don’t get better with treatment, headaches, swollen eyes, and problems with your sense of smell. You may have a nasoscopy to look for abnormal areas. Your doctor may also do what’s called a fine-needle aspiration (or FNA) biopsy to take some fluid or tissue to check under a microscope. X-rays and an MRI to get a closer look at the area might also help diagnose your condition. As with other types of head and neck cancers, surgery, radiation, and chemotherapy are standard treatments. Found in the floor of your mouth and near your jawbone, these make saliva. Symptoms of this type of cancer include pain, numbness, or weakness in your face. You also may have trouble swallowing or opening your mouth wide. Fluid that drains from your ear is another sign. This condition is linked to exposure to radiation - as a treatment for an earlier cancer, for example. Your doctor will use a needle or tiny cut to take out a small part of the problem area and look at it under a microscope to make sure it’s cancer. If possible, he might take out the entire tumor. 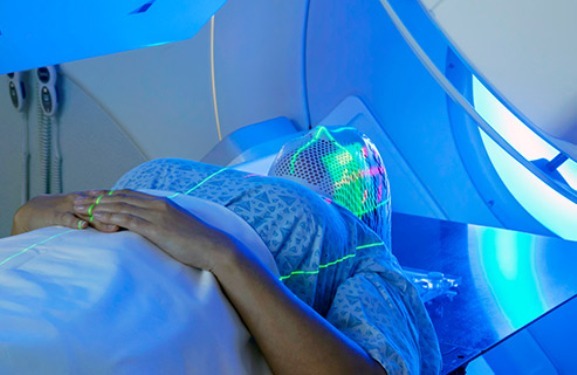 Surgery and chemotherapy are the standard treatments, but the kind of radiation your doctor uses may depend on where the cancer is and how far it’s progressed. Fast neutron therapy uses high-energy radiation. This lets you have fewer appointments. Photon beam radiation, used on deep tumors, involves X-rays. And internal radiation therapy puts radioactive seeds or wires inside you near the cancer to kill the harmful cells.